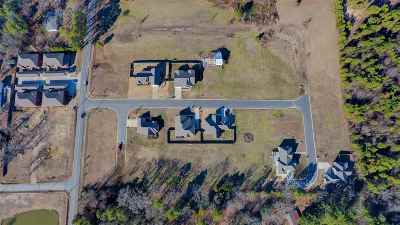 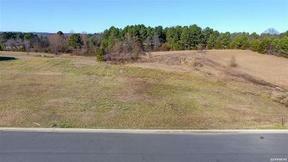 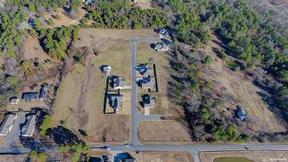 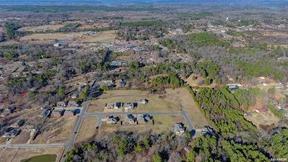 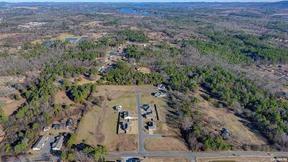 Building Lot in Lake Hamilton Schools Glenstone Subdivision - "Planned Especially with You in Mind". 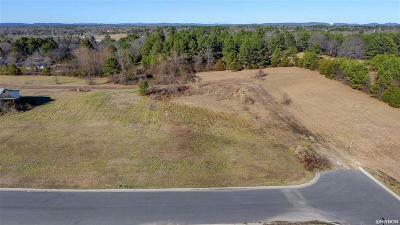 Take a look at this great building lot in Glenstone - a restricted subdivision conveniently located in Lake Hamilton School District. 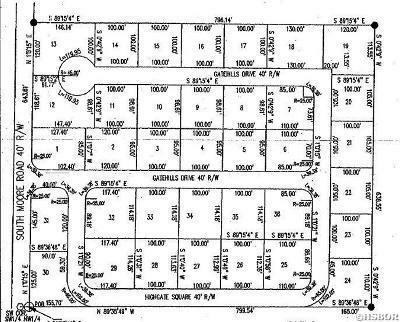 These lots feature underground utilities (city water, city sewer & electric service), a Bill of Assurance, traffic light access to Hwy. 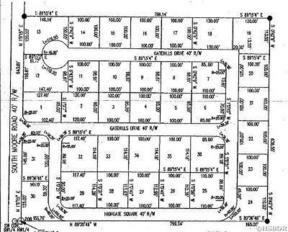 70 West & curbed & guttered streets. You'll love the convenience & atmosphere of this neighborhood! 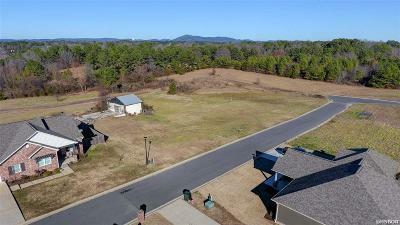 Several lots available! Come pick yours today! 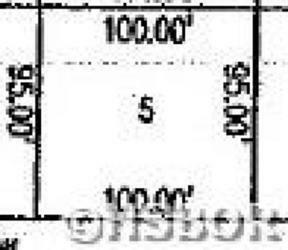 Bill of Assurance requires homes be 1500-2200 sq. ft. with a required min. 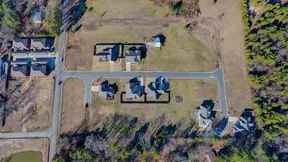 2-car garage.